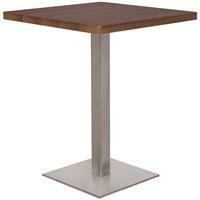 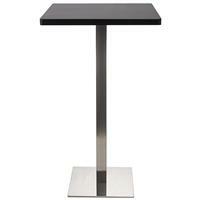 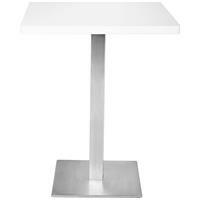 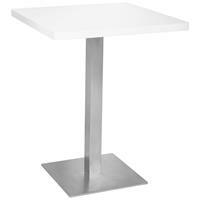 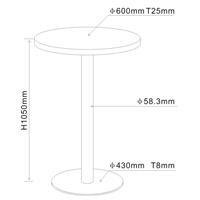 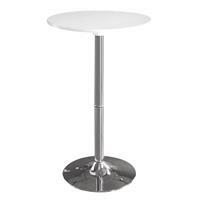 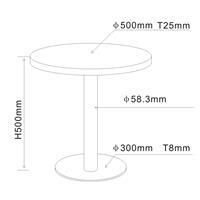 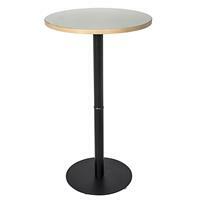 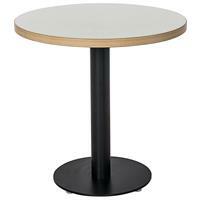 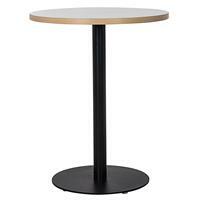 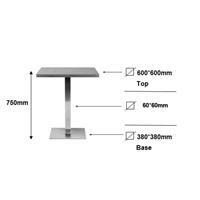 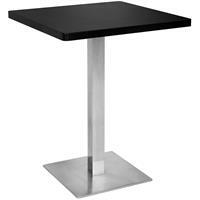 Bistro High Table | Bar Table| Glass Table - Buy bar tables / bistro high tables and designer high tables at low prices. 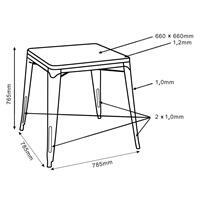 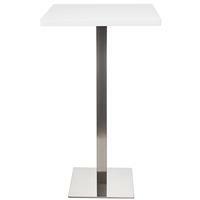 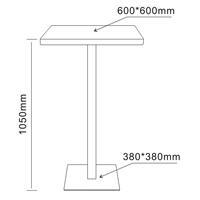 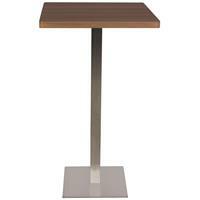 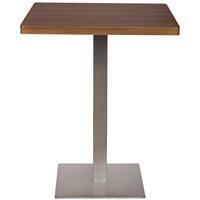 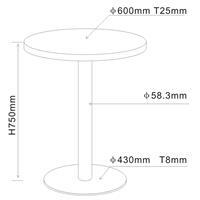 SixBros sells high tables an in glass, massive wood, with chromed foot, round or angled ones. 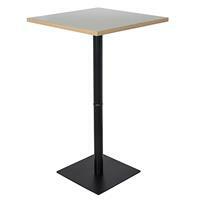 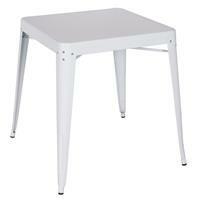 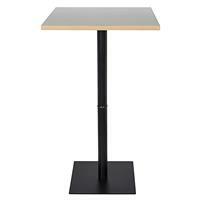 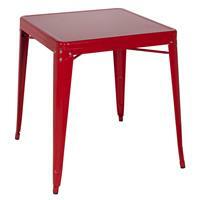 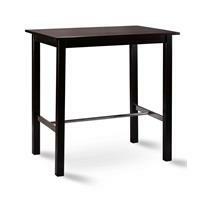 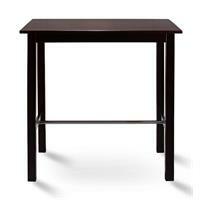 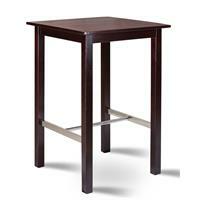 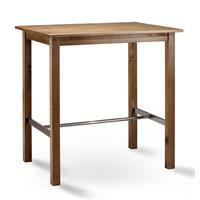 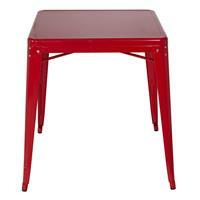 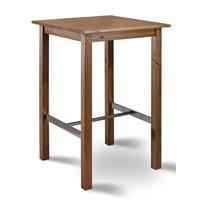 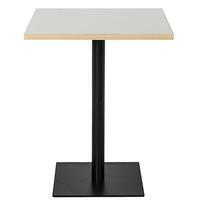 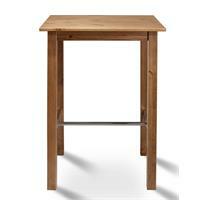 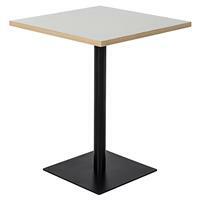 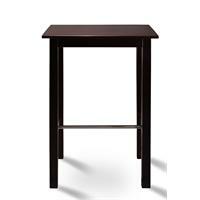 High tables are perfect for private use. 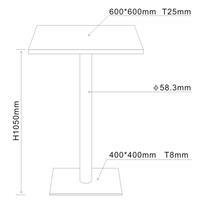 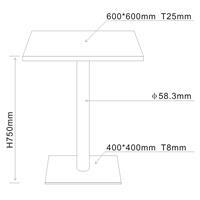 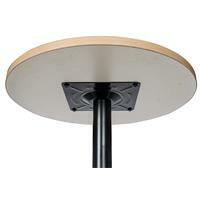 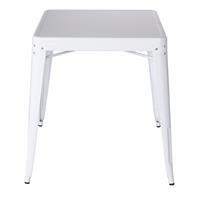 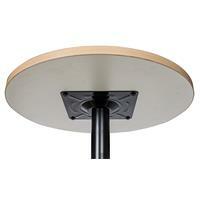 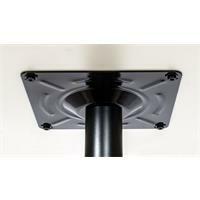 All tables are shipped at low shipping costs. 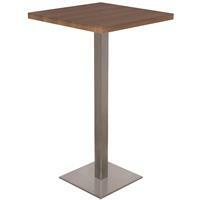 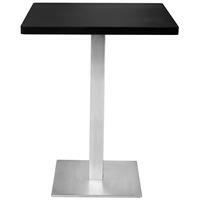 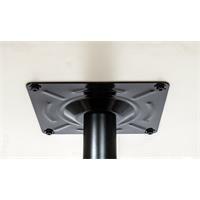 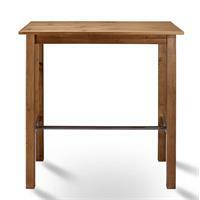 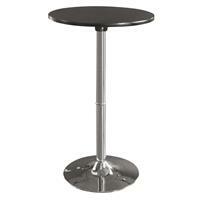 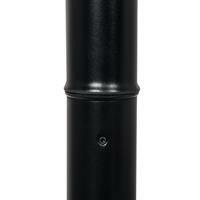 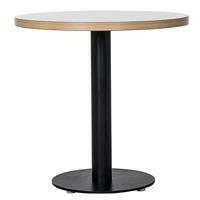 Buy further bar, bistro and lounge furniture.